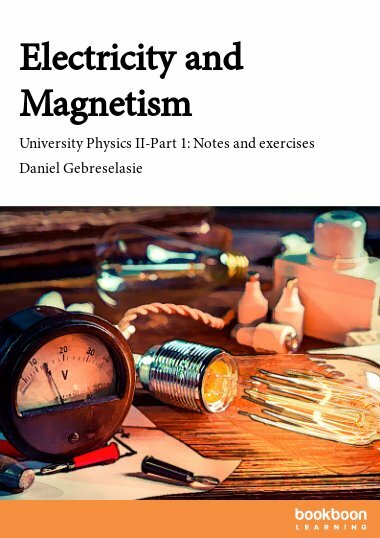 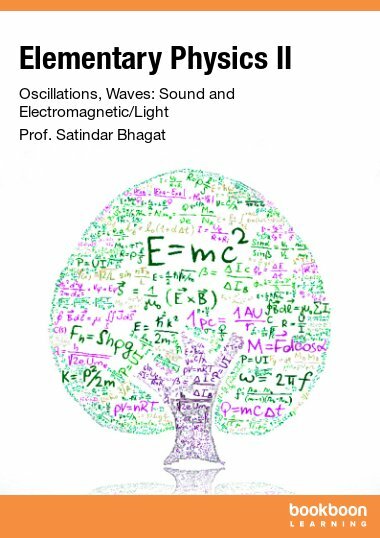 This book is a calculus based treatment of waves, sound waves, interference of waves, electric force, electrical energy, capacitance, circuits, magnetism, Faraday’s law, inductance, light and optics. 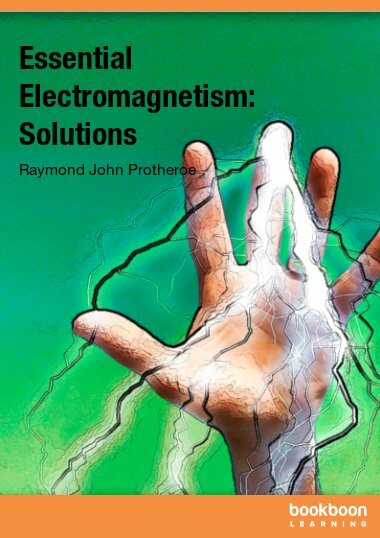 This book is a calculus based treatment of waves, electricity, magnetism and electromagnetism. 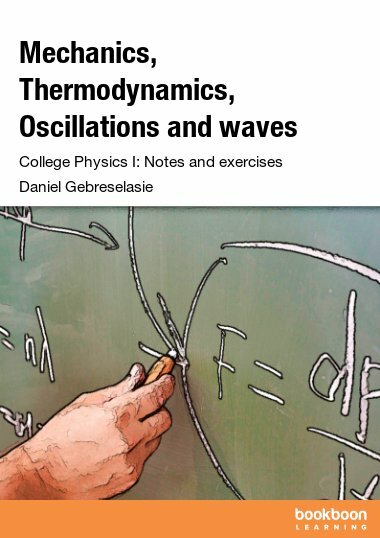 The concepts discussed include properties of waves, sound waves, wave interference and standing waves, electric forces and fields, Gauss’s law, electrical energy and potential difference, capacitance, Ohm’s law, resistance, combination of resistors, Kirchoff’s rules, magnetic forces and fields, direct current circuits, Faraday’s law and Lenz’s rule, inductance, alternating current circuits, properties of light such as reflection, refraction, dispersion and properties of images formed by mirrors and lenses. 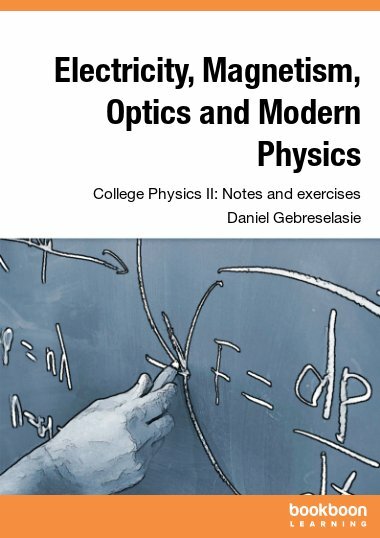 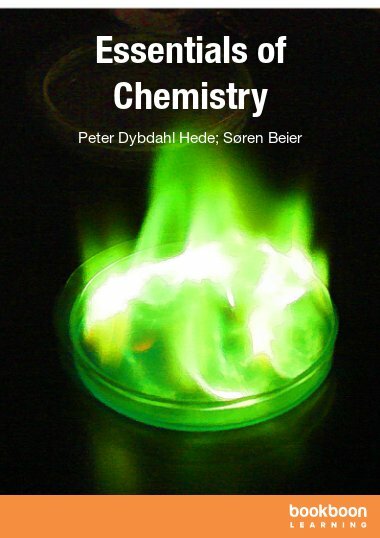 It is a good book which contains all the necessary topics for PHY II. 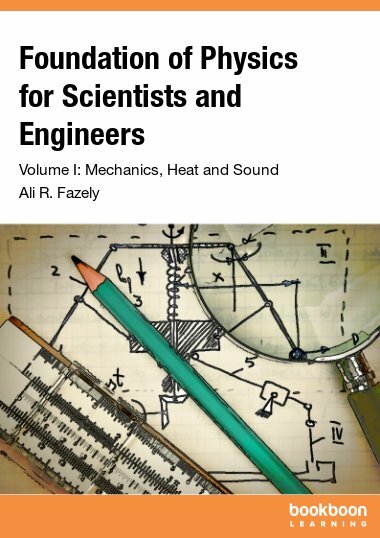 Thanks to the author who is sharing his knowledge with us.